Welcome back to another episode of the Outerhaven Podcast (formerly known as the Outerhaven Podcast) and we’re joined with members Elf, Z-slash, Shadowz, Navigator and Hax. Topics include our experiences at the New York Comic Con, what we thought about the panels we attended and much more. We also touch on the subject of how props were being denied at the Con and what the hell was going on! And of course much love to Reedpop for allowing us to crash their event and we’re waiting patiently for next years go-round. And here’s a picture of the RWBY figures that were announced during the 2014 New York Comic Con that we touched on during our show. 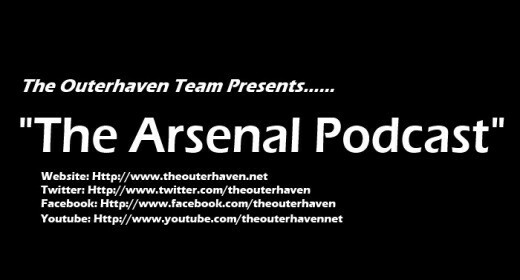 As always, send your questions in to mailbag AT theouterhaven DOT net to get them answered on our podcasts.